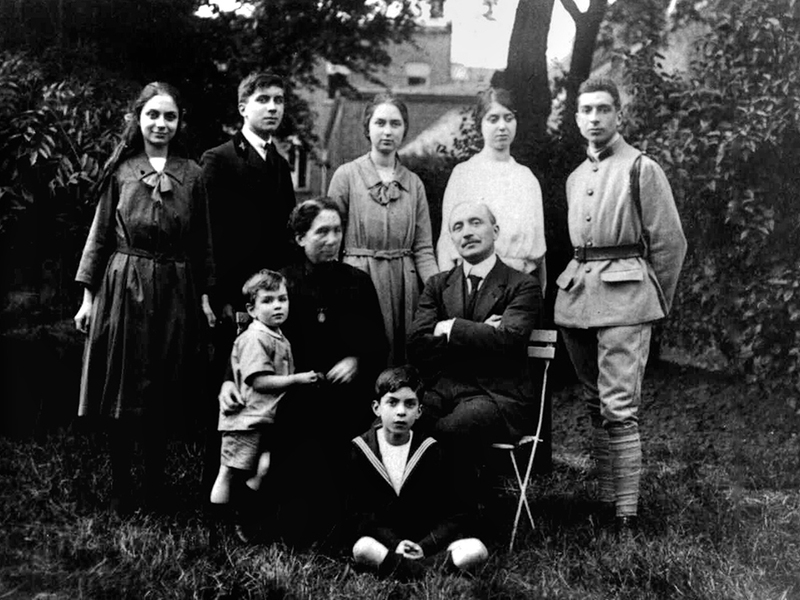 Of a helpful nature, he had a taste for practical things: “After the war, in 1919, Marcel decided that the bedrooms had been lit by oil lamps for long enough. He dove into a big book on electricity and with the help of a friend, installed electricity on the upper floors, after planning for all the necessities.” On vacation, the initiatives came from Rene, but Marcel organized them: in 1920, he planned the siblings’ bicycle trip from Bagnoles to Mont-St.-Michel (a several hour journey of 58 miles). 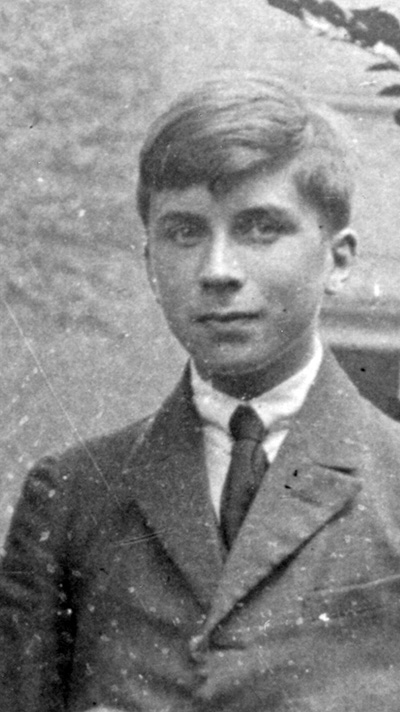 Marcel Lefebvre at age 15.